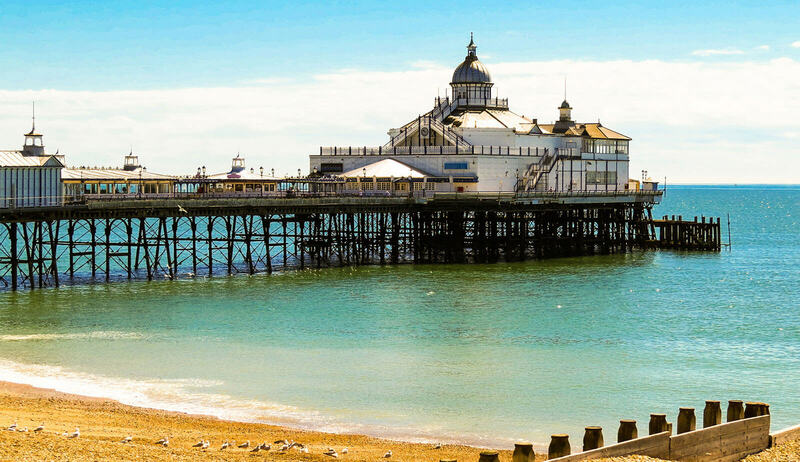 Eastbourne is a small, safe town on the beautiful south coast of England. Our students can benefit from homestay, hotel and residence options within a 40-minute journey from our school. 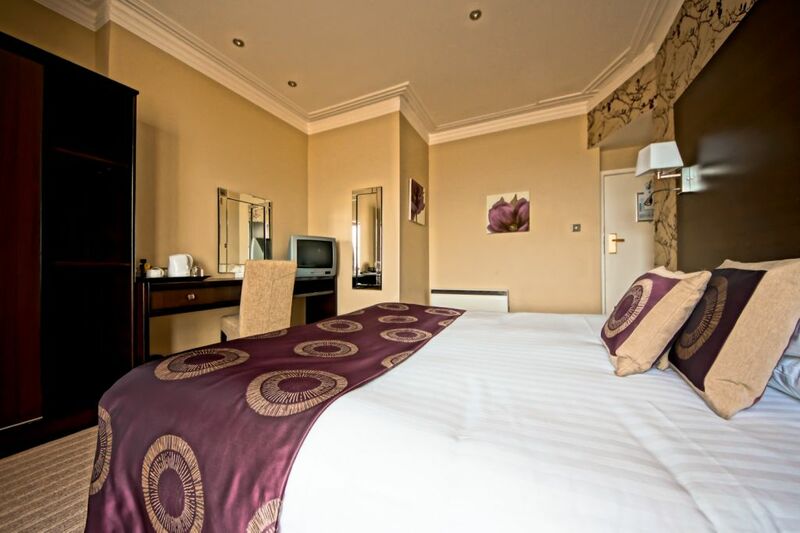 Eastbourne has a choice of Guest Houses and Hotels to suit a range of budgets. These are ideal for students who want a more independent alternative to host families, and are within walking distance of the centre. Our Thompson Homes Residence is open all year round and offers stylish self-catering single rooms with en-suite bathrooms. This residence is conveniently located just around the corner from the school and the seafront, and a short walk to the town centre.